Trend alert: Boho is back, baby! And with summer rolling in, we couldn’t think of a better combination to enjoy this season! However, before you jump to conclusions, keep in mind that there’s so much more to boho-chic than dream catchers and strappy sandals. This relaxed style trend brings a whimsical feel to everyday fashion and hints at an unconventional way of life. Boho in 2018 brings back a more environmental focus to the much-loved trend, set to re-inspire us to break away from the conventional, to encourage slower fashion and invest in authentically and ethically produced clothing. In terms of accessories, the boho style trend leans towards a rather lavish amount of items. 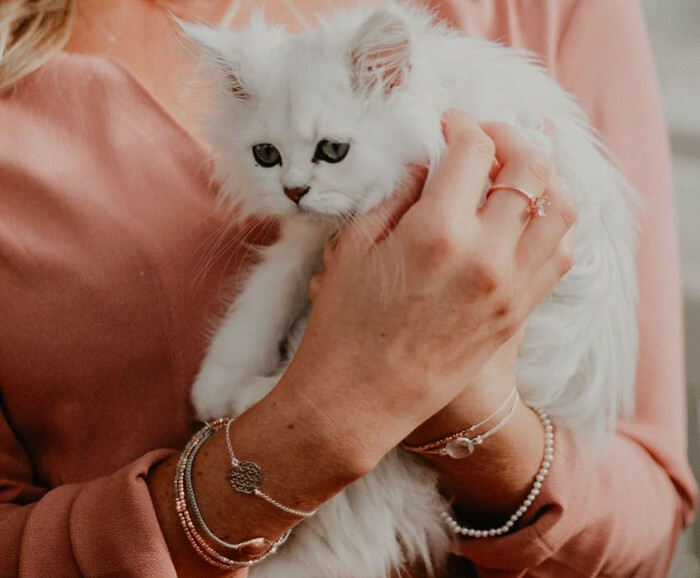 The trick is to layer your accessories which means including everything from bracelets, sunglasses, and necklaces to belts, earrings, pearls and headbands all in one outfit. Incorporate natural tones and colours and avoid neon shades. Stacked bracelets is definitely one of the key parts of this trend. Have fun with it by mixing materials, whether it is gold, leather, stones, it doesn’t matter. The larger and more colourful the better. 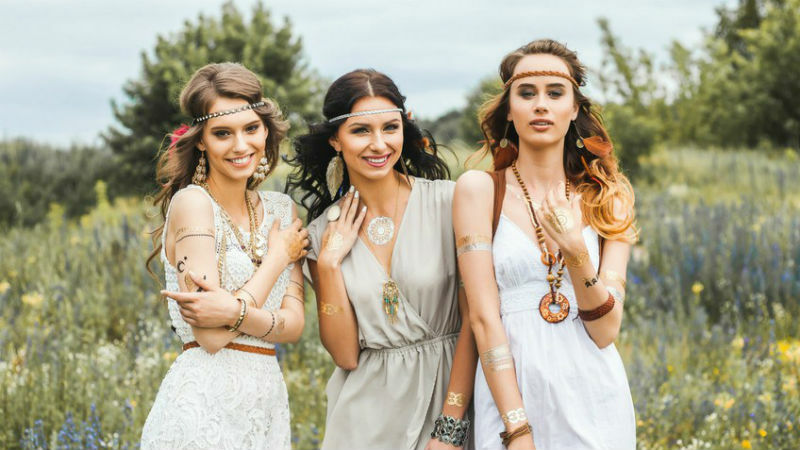 If you’re looking for a spot to find some oh-so-beautiful handmade boho accessories in Cape Town, Spirit Jewellery is the place to find it, along with numerous online retailers stockings some great boho clothing and accessory items. Find your perfect piece for summer and then simply add it to your favourite summer outfit and you’re good to go! Check out our Beauty & Fashion section for style tips, news on sales, and even more great fashion related reads.